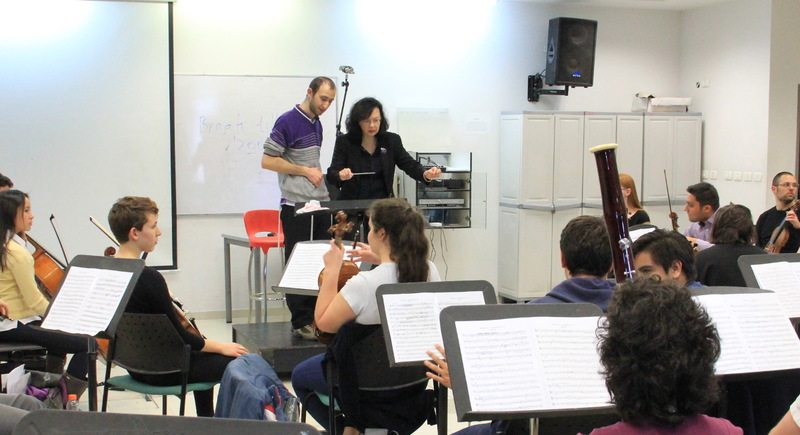 The Faculty of Composition, Conducting and Music Education consists of two departments: The Department of Composition, Conducting and Music Theory, and the Department of Teacher Training. The curricula in these Departments lead to a Bachelor’s degree in Music (B.Mus.) or Music Education (B.Ed.Mus. ), and a Master’s degree in Music (M.Mus.) in the principal specialties of Composition, Conducting or Teacher Training. The Faculty’s Bachelor’s degree curriculum is based on several core subjects that give students a strong foundation in skills that are necessary for musicians and teachers. 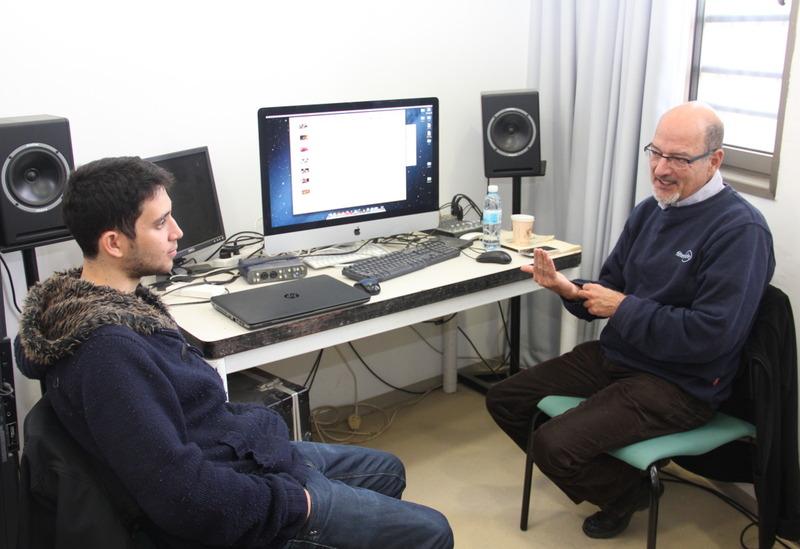 The Department of Music theory, Composition and Conducting, in addition to individual studies in a main subject, offers important subjects such as music theory, aural listening and piano proficiency are also highlighted. Special emphasis is given to skill in stylized writing, reading music scores and orchestration theory. In the Department of Music Education, special emphasis is given to the student’s primary instrument, based on the understanding that the teacher must be, first and foremost, an active and skilled musician. Added to this are courses in a secondary instrument; courses in pedagogy, didactics and developmental psychology; and of course, practical work. The Master’s degree curriculum includes specialty courses and specific seminars based on the student’s area of study. Students who complete their coursework must meet the demanding requirements as expected in their area of specialization. 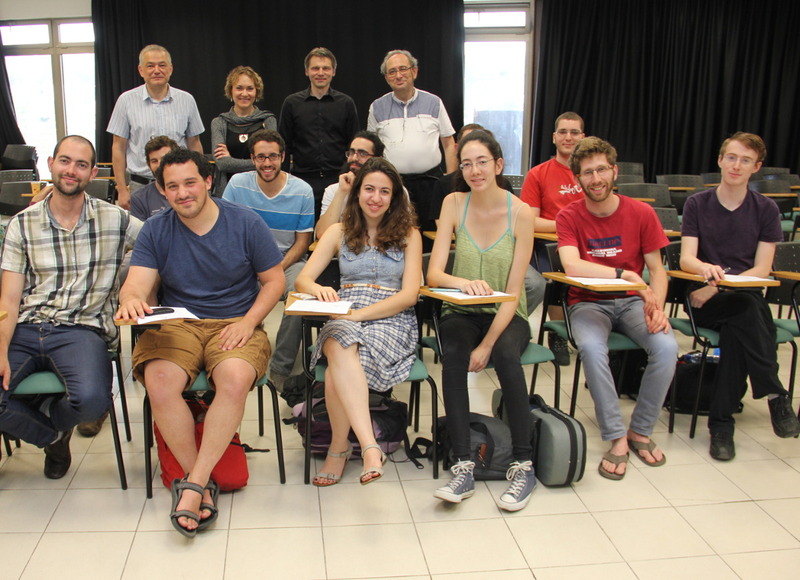 The Faculty is also responsible for all academic courses in the various music education and music theory spheres that are given to students in the Faculty of Performing Arts. The Faculty also gives specific music courses for students in the Faculty of Dance and Movement, and general academic subjects that are part of the full curriculum for all Academy students. Members of the Faculty’s academic teaching staff are known for their devotion to their students and professionalism in their areas of expertise. For many years the Faculty has enjoyed a reputation for excellence in all spheres – both in the main courses relating to composition, conducting and teaching training, and in the numerous courses it offers to all students in the Academy’s other departments.